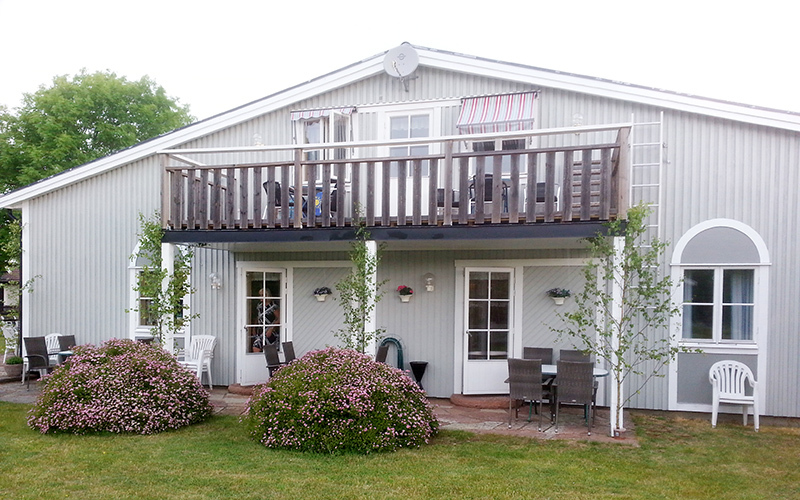 Byxelkroks Guesthouse is a fresh and modern establishment which lies near the sea on picturesque nothern Öland. Travelling here is simple and fast over Ölands bridge or why not take the ferry from Oskarshamn direct to Byxelkrok? The guest-house is family friendly and very much appreciated by visitors. 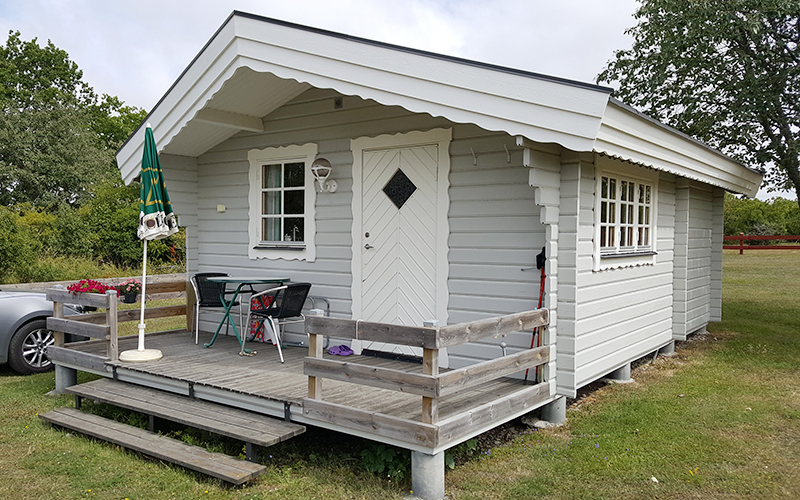 Byxelkroks Guesthouse is a family business which has existed since 1988 In order to maintain a high standard, continuous development is carried out in order to meet the needs of our guests. Our location is central in Byxelkrok which means that it is near to swimming, restaurant, grocery, and other useful facilities. Byxelkrok is also one of the most sunny places in Sweden. You’ll find us just a stones throw away from the beautiful and pleasurable popular harbour. 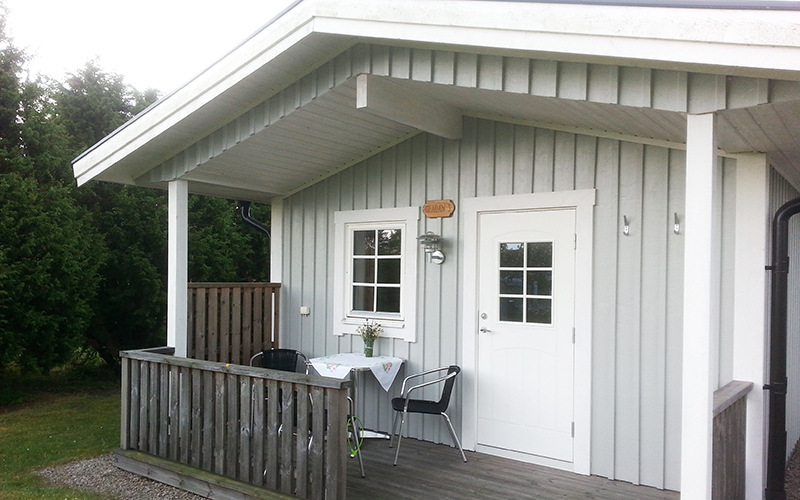 Our aim is to make sure that your time spent on Öland is as comfortable and relaxing as possible. All of our living facilities are both non-smoking areas and pet free. We have a number of top modern apartments that can accommodate two people and are, amongst other things, equipped with TV and microwave oven. We have fresh and modern rooms with 1-4 beds. The guests have access to a large pleasant lounge with TV, breakfast buffé and coffee facilites, as well as a self-catering guest kitchen. A number of the rooms have a WC and shower in the corridor but a few have their own WC. 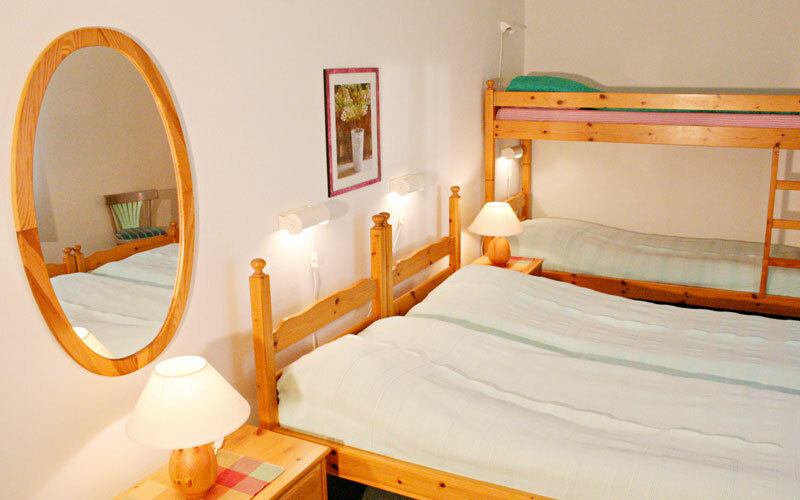 Our cottages are top modern and can accommodate 2 people. All cottages are equipped with WC/shower and TV.